The Grizzlies is a sub-region in Red Dead Redemption 2 (RDR2) of Ambarino. 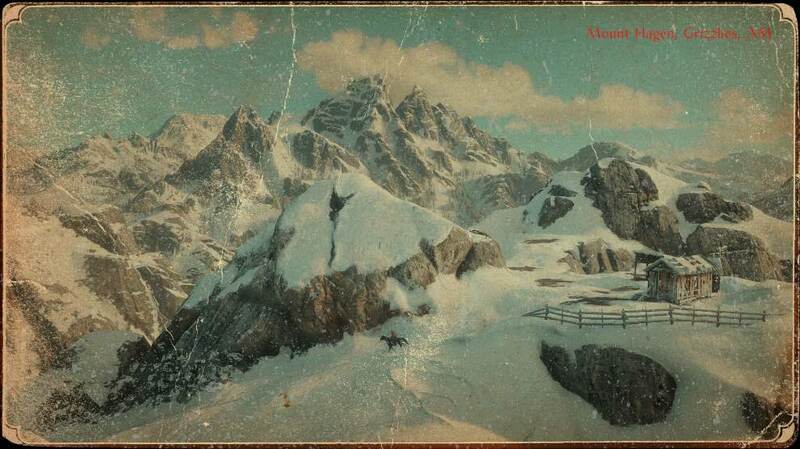 This area is the main wilderness of RDR2 and is a great place to hunt. The different environments all around are suited to the various species of animals that inhabit it.